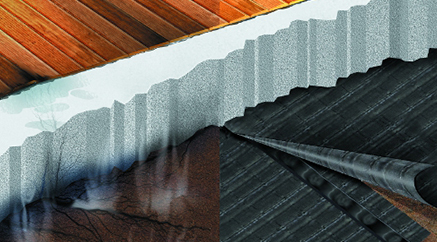 Under Slab Vapor Retarder - Underslab Vapor Barrier | Reef Industries, Inc.
Griffolyn® under slab vapor retarders and barriers prevent moisture from migrating into habitable space and causing problems such as deterioration of flooring adhesive, delamination, bacteria growth and warping. 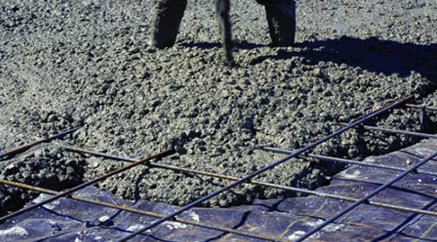 Even if new concrete is allowed to dry to the point where flooring can safely be installed, the absence or improper installation of a vapor retarder can later lead to expensive failures. 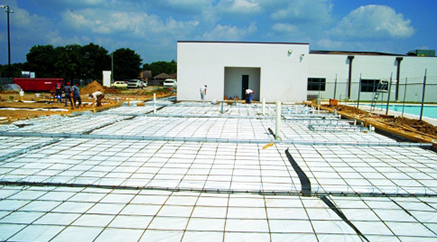 The need for an under slab vapor retarder in high humidity areas with high water tables is well understood. 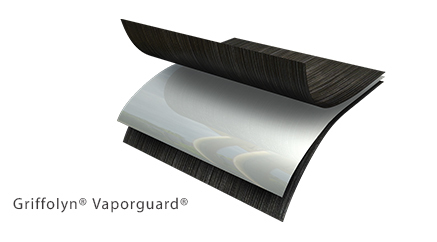 However, buildings in arid climates also need vapor retarders. 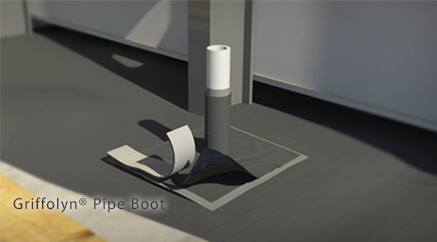 Air conditioning the interior of the structure creates a significant difference in vapor pressure which causes moisture to be drawn out of the ground through the slab and into the space above. 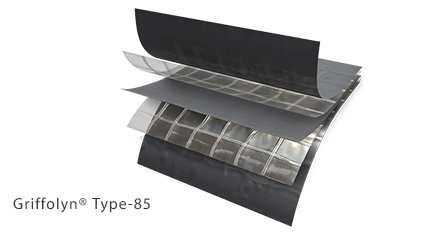 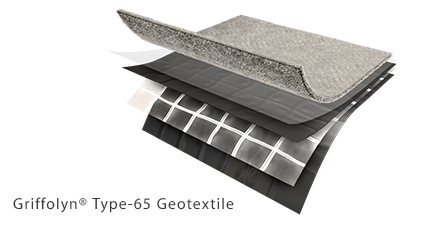 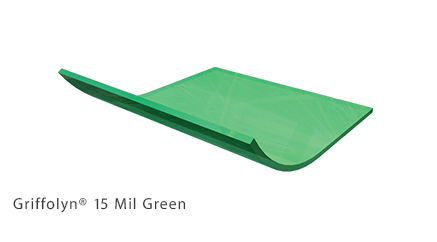 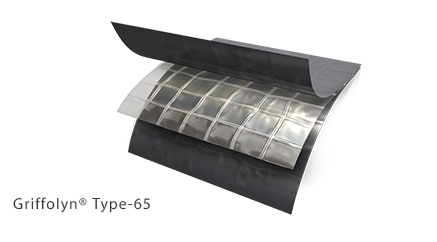 Made from durable and strong, internally reinforced polyethylene laminates, the Griffolyn® System withstands extreme temperatures and is highly resistant to punctures and tears. 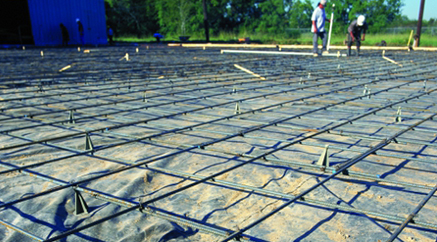 Griffolyn® Under Slab Vapor Retarders and Barriers can be manufactured in sizes to meet project requirements up to 200’ × 200’ (61m × 61m), greatly reducing in-field seams and the potential for failure. 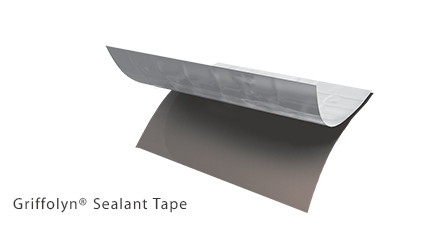 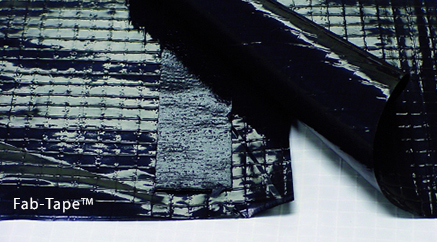 L20 Black High strength and durable membrane engineered to work in many environments. 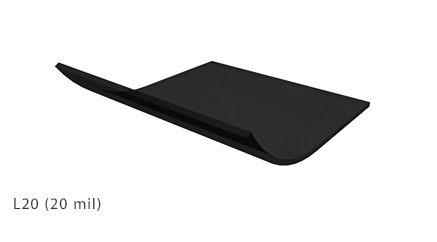 L30 Black High strength and durable liner material engineered to work in many environments.